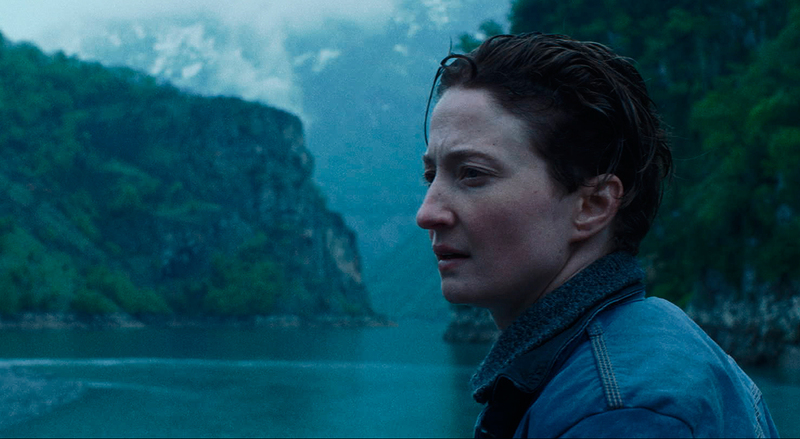 Laura Bispuri’s Sworn Virgin is, in her own a words, “a whole discourse on the body.” It’s an exploration of gender fluidity butting up against social norms as rigid as the mountains that surround its central Albanian village. In lyrical flourishes and with quiet, moving grace, Bispuri presents an unusually fraught journey to an authentic self. A standout on the festival circuit, Sworn Virgin is now available to stream on Netflix, and you should jump at the chance. The film follows a young orphan named Hana, whose parents both died in an unexplained accident that she survived. This is an astute choice: the deadly accident’s very unmentionability makes it both a universal state of existence and a particular one that haunts our protagonist, separating and marking her. Adopted by a local family, she grows up with a new sister, Lila. The two form a close bond formed of mutual gender oppression, constantly warned of the appropriate behavior to which they should aspire at all times. Lila flees these rural confines eventually, taking off for Italy with a lover, while Hana chooses to remain, but transitions instead to Marc. A curious exception to enforced gender stability and normativity exists in such Albanian villages: by taking a vow of celibacy for life — one last, ironic policing of boundaries — Hana is permitted this escape. Did Hana always feel they were Marc, and seize the opportunity? Is it related instead to the relative freedoms conferred on maleness, and the ability to stay in the only place they’ve known? Sworn Virgin provides no answers, though hints at various possibilities. As Marc tracks down Lila in Italy, now a wife with a daughter of her own, those possibilities spider out, with correspondences seen across places and between bodies. Bispuri is far more interested in these resonances, and complicating our understanding of bodies and spaces, then in any sort of strict pedagogical function. Sworn Virgin is a poem, not a treatise. And it’s a lovely one at that. 1. Mountains May Depart, also new to Netflix this week, is Jia Zhangze’s latest sprawling study of the hopes, fears, and dreams of mainland China, constructed as a tryptych complete with three different aspect ratios. I haven’t seen it, but I’ve admired his previous work and will check it out this weekend myself (maybe along with Walter Salles’ Jia Zhangze, A Guy From Fenyang, a documentary about the filmmaker that also comes new to streaming). 2. 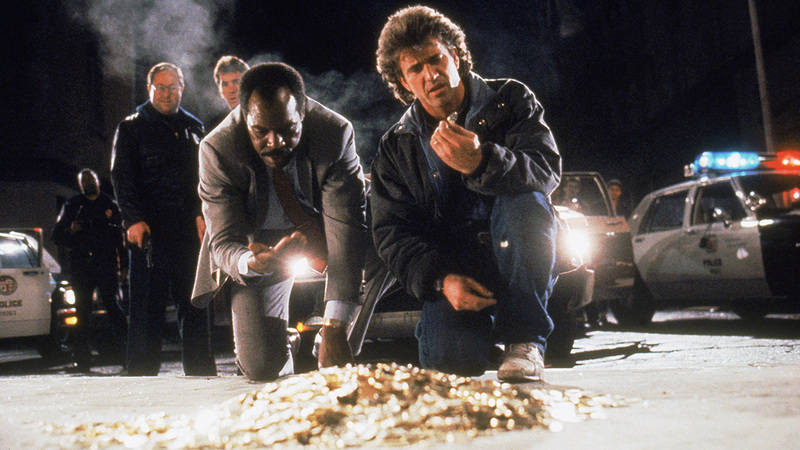 Did you read Noel Murray’s excellent consideration of the Lethal Weapon movies on The AV Club yesterday? You can complete your journey through the iconic set-pieces, snappy repartee, and diminishing returns of the series: all are available for streaming. 3. Ryan Coogler‘s breakthrough Fruitvale Station, with a heartrending Michael B. Jordan performance as Oscar Grant, is more pertinent than ever. Unfortunately. Don’t believe the critics who shrugged at its portrayal of the events in Oakland, or found it either too polemical or too pandering. It’s a tremendously accomplished film that perfectly captures little details of the East Bay without drawing attention to itself, and its anger and sorrow are well-earned, to put it mildly. 4. Something a bit lighter? Trying to catch up on pivotal classics in the history and development of cinema? Tired of the standard Netflix garbage? 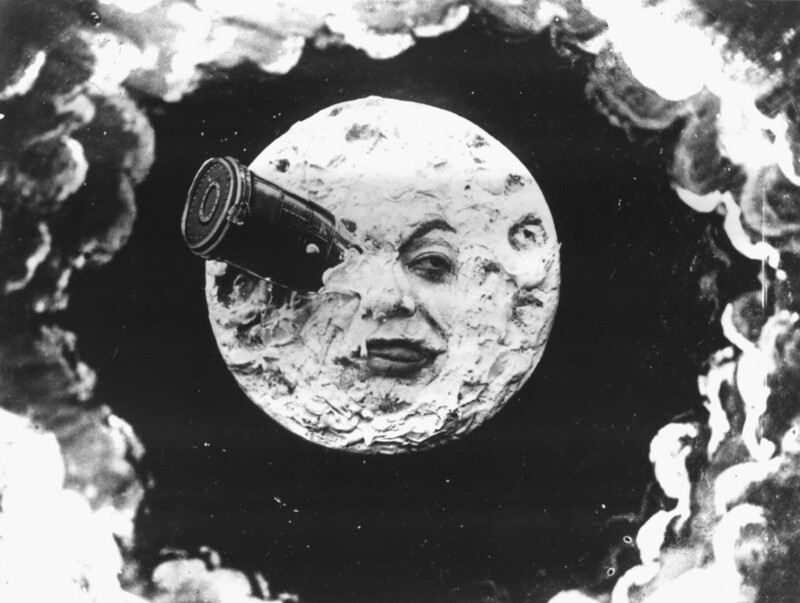 Georges Méliès’ A Trip To The Moon is as thrilling and funny today as it was in 1902, and it’s only 12 minutes long. You can do this!